We are so excited that you have stopped by ! 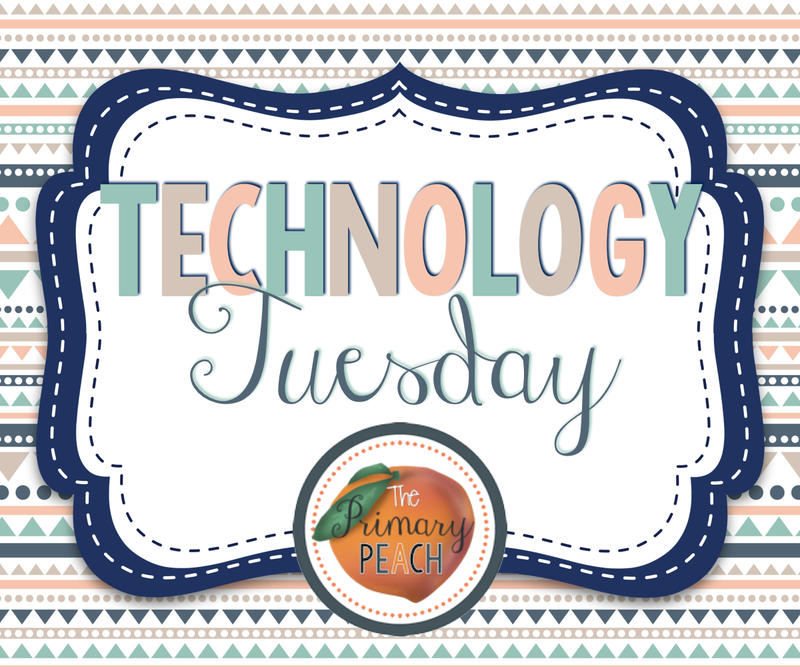 Today is our first post for Technology Tuesday and I will be talking about how I use the Trading Card app for my students to learn Social Studies! 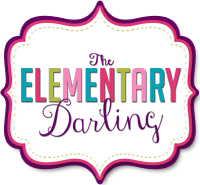 Just a little recap, I teach first grade Advanced Content and Gifted students. I am constantly looking for new ways to make Social Studies interesting. I know we aren't the only grade with a ton of people to learn about, so this app allows for some creativity while learning. One great thing about the Trading Card app is that it is FREE! Free, my friends, you can't beat that! It is also made by readwritethink.org so you know that it is going to be a great resource! Basically you can use this for SO many different things, but the feature that I want to show you today is the "Real Person" feature. As you can tell from the picture, you could use this for characters in a book, a place you are learning about (Georgia of course :)) or any other wonderful topics! First you click the card you would like to make. I chose Real Person. Then type in your topic name into the card title. This week we are learning about George Washington Carver. Next, you create a new card. Then, you type in your information. Some of the information may be harder for younger students, so for my kiddos I skipped the quotes section. They can even change their card design, which they love! These can be emailed or saved. If your students have access to send them, it really would be a great way to share with other students. Since my students are young, I had them complete this activity on paper before they typed them. It helps us organize our thoughts. I created a freebie just for you guys! I hope you can use this for one of your lessons in the future! This is awesome!! I've never even heard of this app until now...I can't wait to put it to use in social studies this week :) Thank you for sharing! You are welcome! hopefully, I will have some more Social Studies for you soon! Great idea, Erin! I'm about to use a site called Bio Cube Creator from ReadThinkWrite. There's a planning sheet to help students plan out what they want to say before they start their typing on the website. Mastering Math Facts with Reflex Math!